Ah...the weekend is finally here and it’s time for a camping trip to the good outdoors. Perhaps you are going alone, with family, or with friends. You meticulously set up your camp: tent or RV, sleeping pad/bag, camp kitchen, and....wait a second. There’s no picnic table at this campground! Campground fail. I’ve been there before, too. A great weekend of camping turns into an annoying search for the most comfortable place on the ground to cook and eat. While it is sometimes nice to feel wild and primitive, most of us like to camp with a table around. From excessive back pain to dirt on everything, camping without a table is a no-go. Rather than assuming that all campgrounds have tables, you should assume that they don’t. Not only does a portable camping table provide extra space when there is a campground table, it will save you when there isn’t. So then that leaves the question: What's the best camping table? 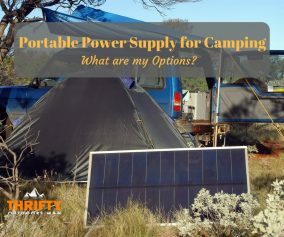 In this article, I am going to cover the best camping tables you can purchase for your next camping adventure. What are the BEST camping tables? 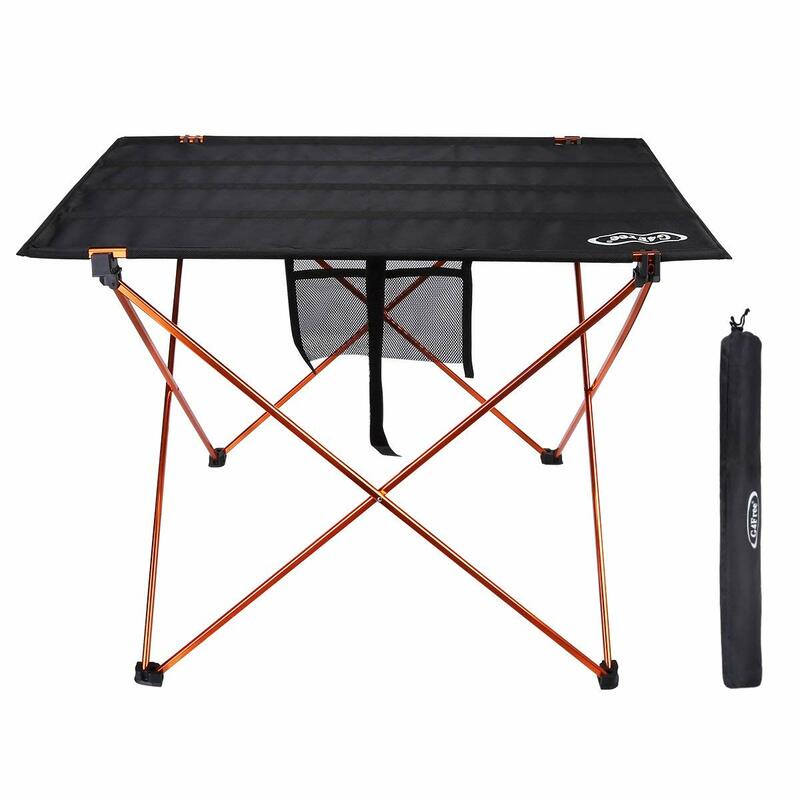 The ALPS Mountaineering Camp Table is the BEST overall table for your camping table needs. From cooking to eating, this table is a lightweight solution to a normal fold up table. The accordion-fold design makes storage and packing easy while maintaining stability and durability. I have used this table for camping, rafting, and backyard gatherings and admire its ease and usability. If you are looking for a versatile camping table that is high quality and relatively inexpensive, this is the one for you. For the more “chef-minded” campers, the GCI Outdoor Master Cook brings the entire kitchen outdoors. With space for pots and pans, a camping stove, utensils, and a soft-shell sink, this camping is table is perfect for preparing incredible meals with an abundance of space. The sink is especially helpful for cleaning up dishes after cooking (no more trips down to the bathroom sink!). I highly recommend purchasing this table to up your camp cooking operation. In combination with a camp dining table (below), you might as well open up an outdoor restaurant! If you tend to do more backpacking than car camping, this table is perfect for you. Weighing in at only 1.6 lbs., the G4Free Ultralight Backpacking Table is a fantastic table to add to your pack without excessive back strain. This table is sure to meet all of your backcountry needs, from cooking to food prep to eating and beyond. Bringing this along for your next backpacking trip will surely bring some luxury into the hard-to-reach places. Party of 4? No problem. The ALPS Mountaineering Dining Table (XL) has space for the entire family. Much like the normal ALPS Mountaineering Camping Table (mentioned first in this article), this dining table is built sturdy and is easy to pack. With no interfering side supports, this table allows you to easily slide your chair underneath. This dining table is perfect for dining, cooking operations, card games, and more. For the best storage-friendly table, I chose the Crazy-Legs Roll-Up table by Crazy Creek, which uses a classic roll-up design. This table is extremely easy to setup and pack and takes up little space. With an adjustable height and support up to 50 lbs., this table is versatile and will meet all of your needs. I recommend it for anything camping, rafting, and even at-home use for potlucks and parties. Choosing new outdoor products can oftentimes be overwhelming and confusing, especially when there are so many products to choose from. Luckily for you, I’ve made the following guide to make your decision easier. Different camping tables serve different purposes. These include: food preparation & cooking, dining space, gear storage, and recreation (i.e. card and board games). While there is absolutely room for overlap, you should choose a camping table that will best reflect the primary use. For example, if you want a camping table primarily for cooking, you should purchase the table that will be best for cooking. Weight, packing size, and surface space are extremely important factors to think about when purchasing a camping table. ● Will you be backpacking and need a lightweight table? ● Do you have an RV with space for a fold-up table? ● How big of a table do you need to fit your things? The weight & size of your camping gear can make or break a camping trip. I remember “car” camping once where we had to walk in half a mile. There was a lot of gear to haul! If only we had lightweight gear! The surface space of your table should be big enough to fulfill its use. 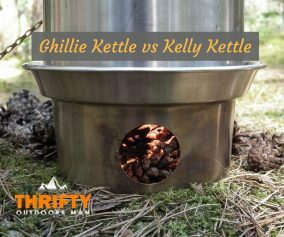 For example, it would be beneficial to choose a camping table for cooking that actually fits your camping stove. Make sure to determine how much table space you will need, and then add a little bit. It is usually better to have too much space than not enough. 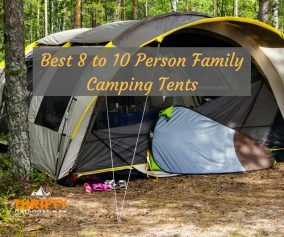 With camping gear, quality is often preferred over quantity. It is better to spend more money on high quality items than having to buy replacements year after year. People who purchase the cheapest camping gear end up spending way more than those who invest more money upfront. If you want a high quality camping table, you will need to dish out a bit of cash (but not too much). Purchasing a higher quality table has many benefits. 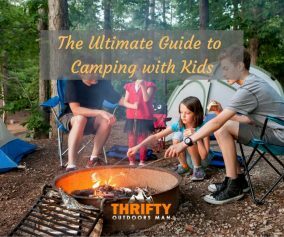 You will spend less in the long run and you will create less waste, which ultimately helps protect the environment which we oh-so-enjoy camping in. After camping for years without a table of my own, I finally decided that a new camping table would increase my camp efficiency and ease. If you have yet to purchase a camping table, I highly recommend checking out the above tables before your next camping trip. If you have trouble deciding which table will work for you, the BEST camping table you can purchase for efficient storage & weight, high-quality materials, and a multi-use design is the ALPS Mountaineering Camp Table. As a bonus, ALPS Mountaineering is a fantastic company with carefully designed products and environmentally-friendly practices. As outdoor enthusiasts, it is important to choose gear that complements nature, rather than take from it. 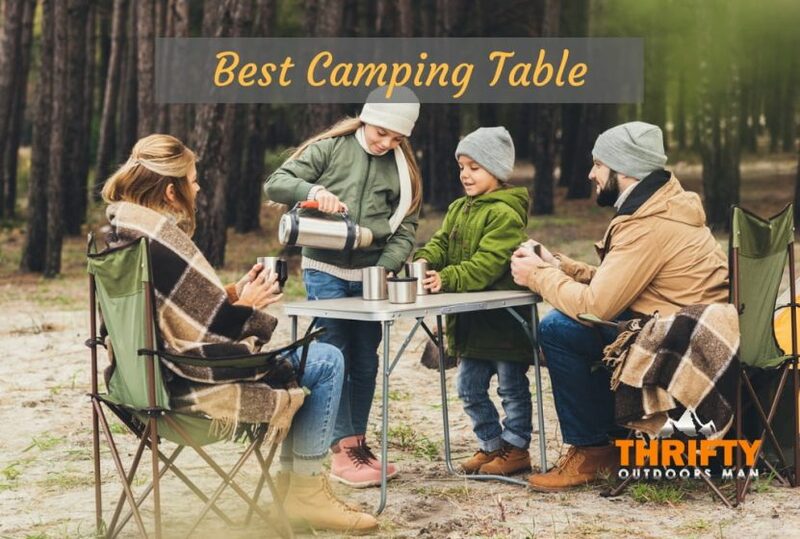 Regardless of which table you use, you can rest assured that the top 5 best camping tables above will enhance your next camping trip and make your camp more efficient.